Learn how to add tax resolution services to your practice in just 8 simple steps. Ready to double your monthly income and discover a new sense of job satisfaction? 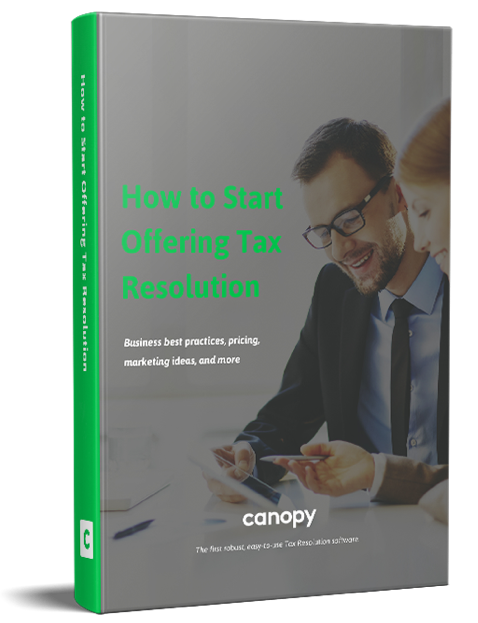 This free ebook will show you just how easy adding Tax Resolution to your practice can be.